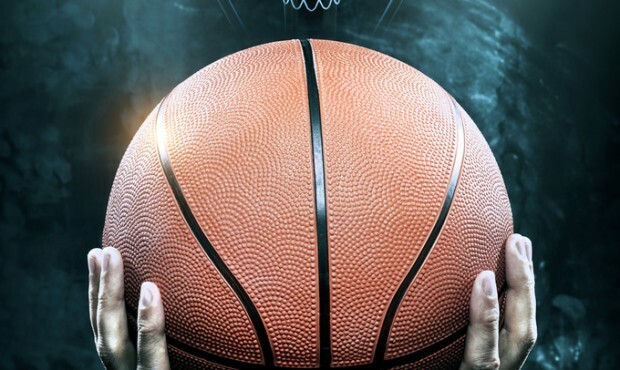 As the annual sports ritual known as “March Madness” begins, we were reminded of a blog post we wrote last year at this time that highlighted the power of the right information when it comes to placing bets, and the differences between successful and unsuccessful betting strategies. In last year’s blog, we successfully predicted that North Carolina would win the tournament. It wasn’t simply a matter of luck that we picked UNC to win – it was the fact that we used the right information to make the right call. How is this relevant to hospitals and their efforts to reduce medical equipment costs? In 2018, cost pressures continue to mount for hospitals, and the need for savings is even more acute than it was last year. The need for hospital leaders to make well-informed “bets” – and strategic decisions for their hospital’s future – is more critical now than ever. We continue to be surprised at just how many hospitals seem to “gamble” on their capital medical equipment decisions and invest large sums of money, often with recurring costs for many years to come, without the benefit of the right information. Given that medical equipment costs are one of the last untapped opportunities for uncovering significant savings and long-term cost reduction, it is an opportunity that should not, and cannot, be overlooked. 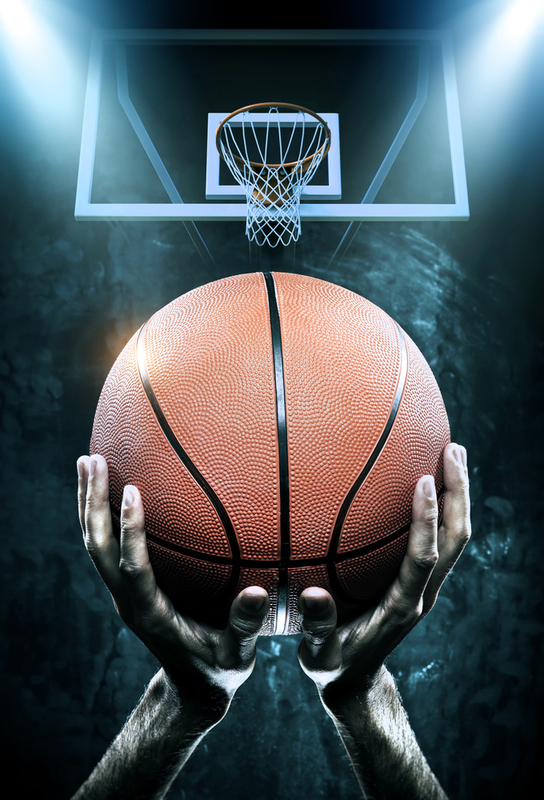 Read our original March Madness post from 2017 here to learn more about how the right information can help one make the right (successful) bets and for hospitals – the right bets on medical equipment spending. Regardless of who wins this year’s NCAA tourney, every hospital can make informed bets and winning decisions about medical equipment spending by using the right information. Enjoy!